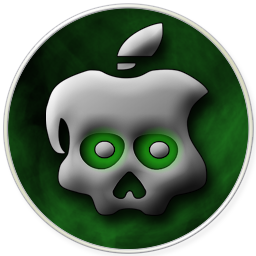 SHAtter Exploit Fixed for iPad 2 Jailbreak, GreenPois0n Update Imminent? Some good news for new iPad 2 owners. Vincent, who has a good track record with what’s happening around the iPhone jailbreak scene has just tweeted that Chronic Dev Team might have a surprise for all of us. @p0sixninja: Huge changes for Chronic-Dev Team soon. We’re all really excited!! Vincent thinks it is all related to SHAtter exploit being fixed to work on A5-based devices such as the iPad 2. @veeence: A lot of you asked me what I think about the "SHA-hash-tweet" of @p0sixninja; I think they fixed SHAtter on the A5. In case you don’t already know, all the current jailbreak tools are using Geohot’s bootrom based Limera1n exploit to jailbreak iOS based devices on the latest firmware. Since Limera1n exploit exists in the hardware, only a hardware revision from Apple could have patched it. Geohot released Limera1n back in October last year and forced the Chronic Dev Team to save their SHAtter exploit to jailbreak future devices such as the iPad 2. But unfortunately, early testing showed that Apple had already patched both the exploits back in March 2010, long before they were found by Geohot (Limera1n) and Chronic Dev Team (SHAtter). But if this tweet of Vincent is anything to go by, Chronic Dev Team might have found a way or two to get SHAtter to work on A5-based iPad 2. Though for an untethered jailbreak, a userland based jailbreak exploit will be needed, which Comex is said to be working on. So is GreenPois0n update on the horizon? We don’t know. But what we know is that there is soon going to be a way to fully jailbreak iPad 2 and iOS 4.3 (or iOS 4.3.1), untethered on all devices. 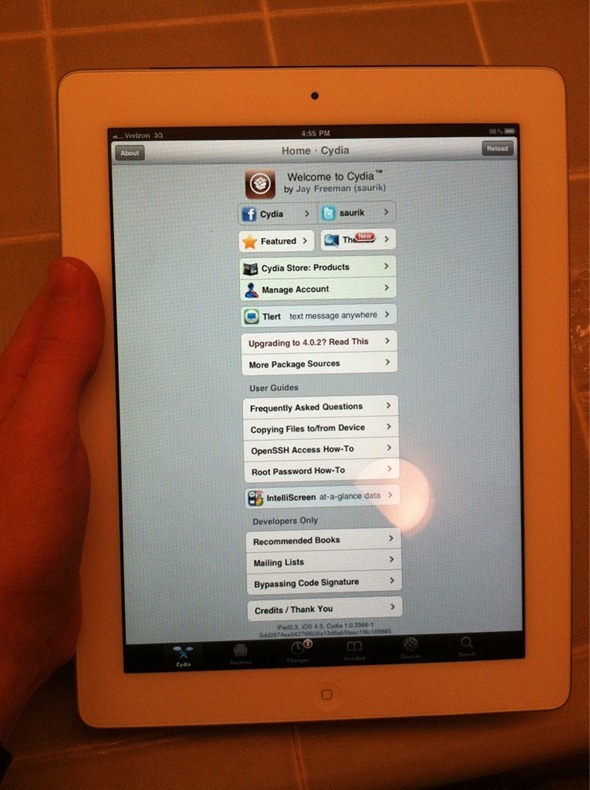 UPDATE: Joshua Hill of Chronic Dev Team has confirmed that SHA hash which he posted earlier was indeed related to iPad 2 jailbreak.